We provide a top quality Derby will writing service for people who live in Derbyshire. 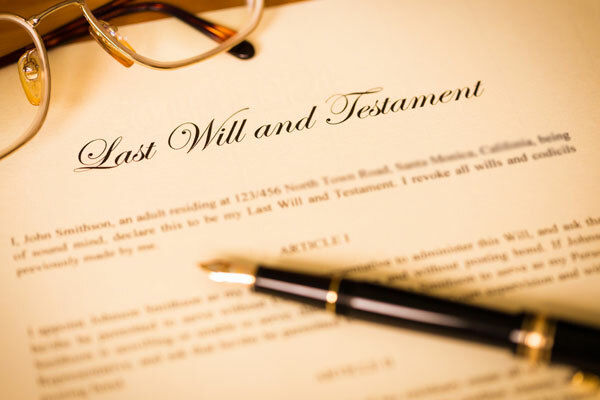 It is vitally important for every adult to have a will and our online will writing service will help you create your own personalised comprehensive fully legal last will and testament. Drafting your will does not take long with our online will writer, as you are asked a series of questions in plain English and you simply answer them. That's all there is to it. If you do need help, we have a freephone telephone number where you can speak to professional and helpful will writing experts who have many years experience in drafting and creating wills, so that is one of the many reasons we feel we are one of the best will writers in Derby that you could find. It is incredible just how many people in the UK do not have a will. 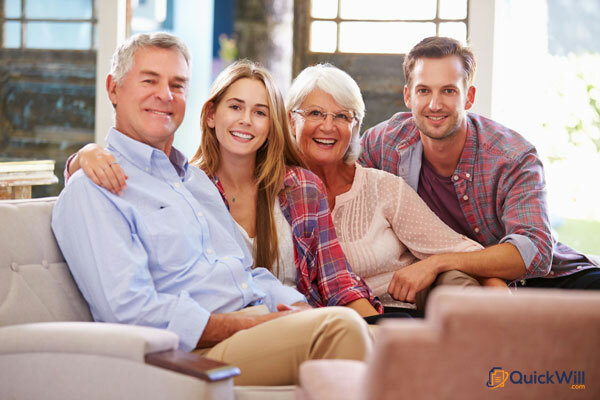 You really must have a will in place to protect the interests of your loved ones and to ensure that your possessions are left to the people that you care about. Without a will in place you could cause your close family some hardship and anxiety, and nobody wants that. Having your will drafted by our expert software will help others avoid that anxiety and with your own personal will you can protect your family’s interests for the future, making sure that the minimum amount of Inheritance Tax is paid, and making sure that your loved ones receive as much of your estate as possible. 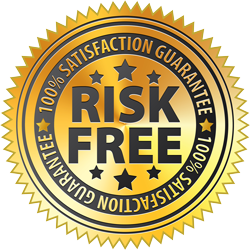 We are so confident that we will be able to provide you with the right solution, we offer all clients a risk free 100% money back guarantee, safe in the knowledge that no-one that has used our Derby will writer service has ever asked for their money back! Creating a will online with us not only ensures that the people you choose benefit from your estate, but you can also leave a small, or large, amount to charity if you so wish. This online will writing service also allows you to appoint guardians to have parental responsibility for your children if that is appropriate. To summarise, using this online will writing tool is a great idea that will lead to true peace of mind for you. Making a will online with Quick Will is both quick and easy, so if you need a top rated will writing service in Derby, we suggest that you don't delay any further, and start to create your will now. Get true peace of mind.